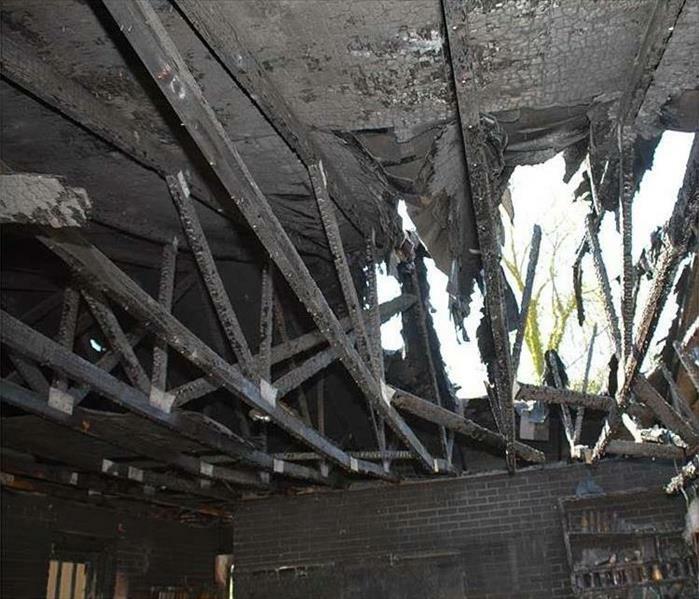 The damage inflicted on residential or commercial property in the aftermath of a fire is often complex, requiring completion of multi-step projects. SERVPRO of Seal Beach / Los Alamitos / Cypress secures your Orange County property after a fire, providing expert boarding up services in response to firefighter efforts to extinguish the blaze efficiently and provide escape routes for anyone caught in the burning building. 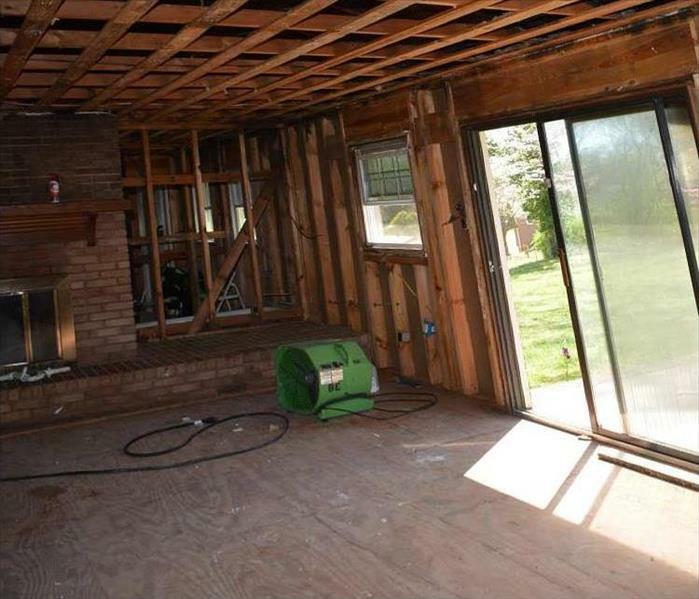 Why Choose SERVPRO of Seal Beach / Los Alamitos / Cypress? SERVPRO of Seal Beach / Los Alamitos / Cypress is locally owned and operated, so we are part of this community too. When you have a smoke or fire damage emergency, we’re already nearby and ready to help. We take pride in being a part of the Seal Beach community and want to do our part in making it the best it can be.